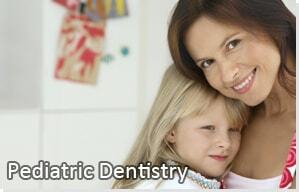 It is our desire to make your child’s dental experience a positive and enjoyable one. Being an office specializing in children, you will find our office different in that we focus all of our attention on the child and his or her comfort. 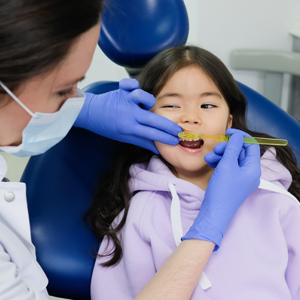 From the office set-up with the “child-friendly” atmosphere to the language we use when describing procedures, our primary focus is to provide a positive dental experience for the child. 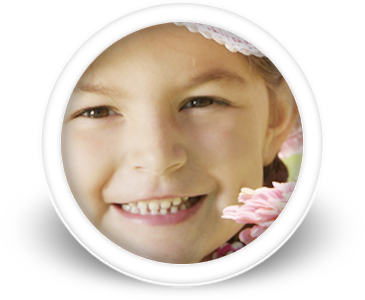 We use the latest techniques and materials to ensure that the child receives the very best quality of dental care. 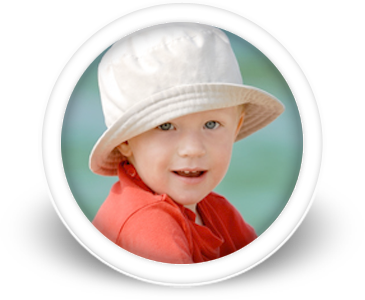 Our team is always happy to answer any questions that you might have regarding the care of your child. 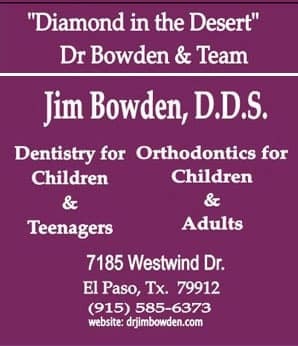 As a specialist in both the areas of orthodontics and pediatric dentistry, Dr. Bowden has the unique opportunity to provide comprehensive dental and orthodontic care from infancy through the teenage years. 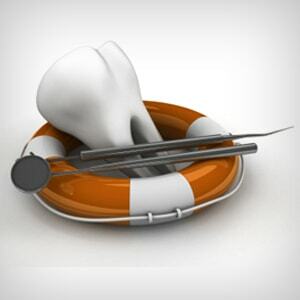 In addition, adults seeking orthodontic care will find a warm and friendly office waiting to meet their needs. 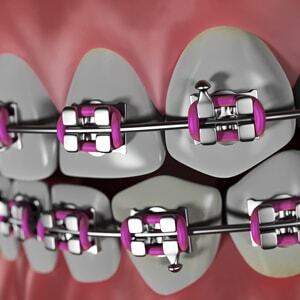 In fact, many parents enjoy going through the orthodontic experience at the same time as their children. Our philosophy is to provide the very best experience for all those who come into our office. We take pride in developing a positive long-term relationship with the families that we treat. 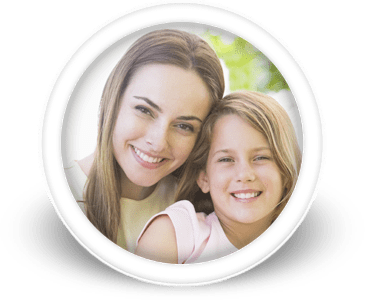 By creating a friendly comfortable atmosphere, we feel that the anxiety associated with visiting the dentist can be dramatically lessened, especially in childhood where those anxieties are magnified. In doing so, we are able to build lasting relationships with the families we treat. 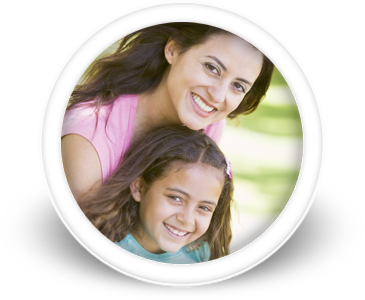 When you come to visit our office, your child will have a whole new kind of dental experience. In addition to the latest high-tech equipment, our office is complete with video games, a rocket ship to play in that actually sticks out the front of our building, a children’s theater with big screen TV, a sports and shake area, soft serve ice cream and much, much more!